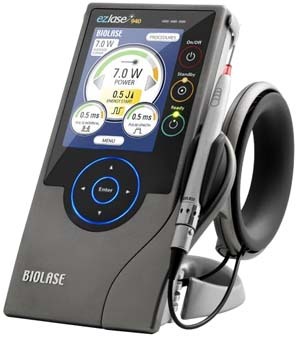 Ezlase is an advanced laser technology that creates highly concentrated light energy to treat gum, and other soft tissue in the mouth safely and comfortably. Beeville Dental Care offers ezlase™ laser dentistry to improve our patients’ comfort and provide better results for many common dental procedures. Using the ezlase™ laser treatment system, many procedures can be performed using only a topical anesthetic with little or no bleeding.